A number of BMW R 1200 GS and GSA owners of model years 2014 – 2016 have reported fork stanchion separation issues. Whether or not the stanchion are covered under warranty is not the pressing issue. The failure of this part can cause the rider to crash and could result in death. If the fork loosens it may hinder the rider’s ability to control the motorcycle, increasing the risk of a crash. It is also known that currently this part 31 42 8 549 383 has been superseded 3 times. This lead to questions around why the part continues to be replaced with a new part number. 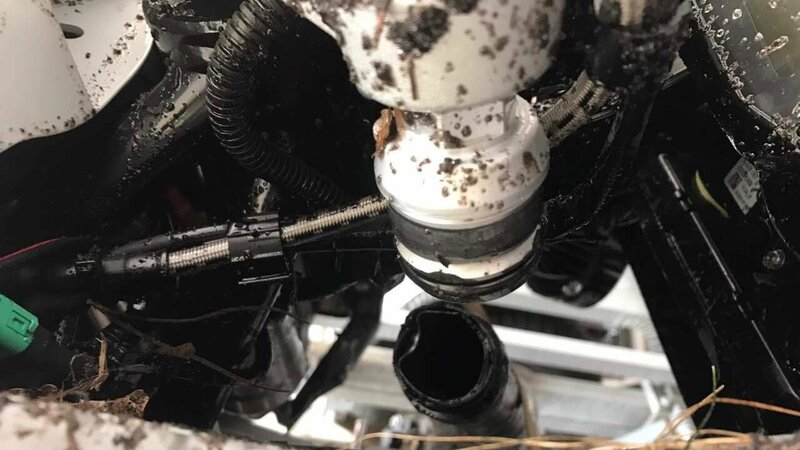 Owners of the BMW R 1200 GS and GSA would like BMW to investigate this issue and report PUBLICLY on any findings including the number of stanchion failures for model years 2014 – 2017. More background on this failure can be found on the following sites. This is in no way a complete list but does show a number of people have had the issue and many of them have not previously dropped their motorcycle.